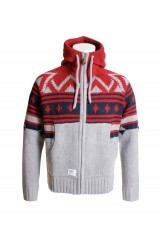 Another superb Backpack from Sprayground. 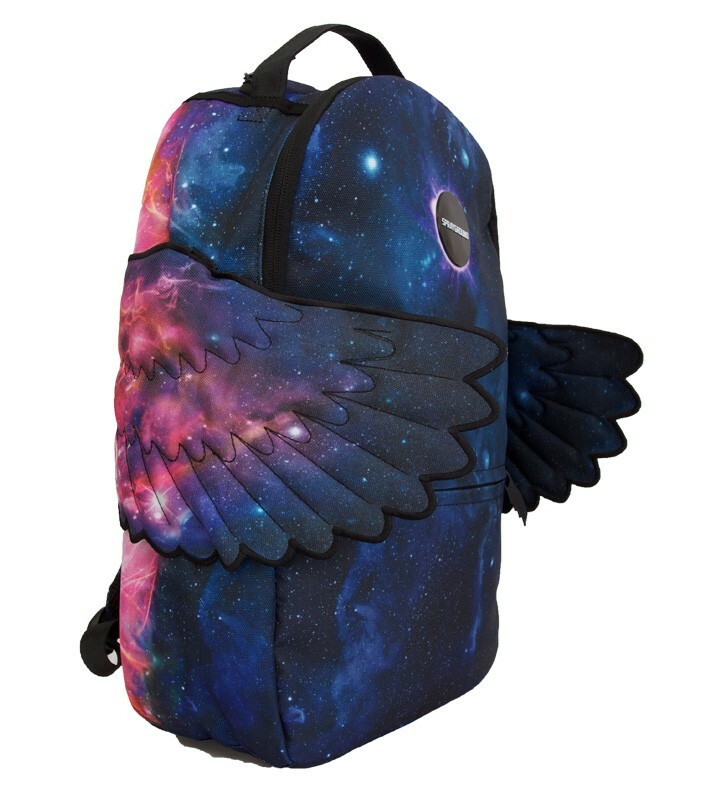 The "Son Of Odin" Backpack is another new galaxy style using unique wings on a silhouette galaxy background, the wings giving this backpack that extra feature of you on your travels! This bag is also glow's in the dark, another cool idea from sprayground adding that extra support & safety for one's travel needs!. As usual, this backpack comes with all its essential compartments & padded shoulders for comfort & support, along with water-resistant material to help protect your valuables from that harsh weather!